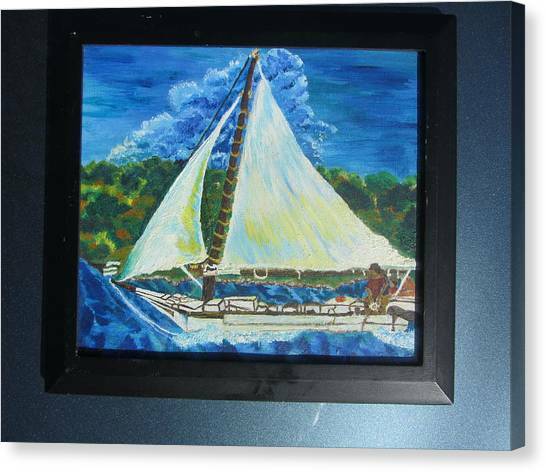 Skipjack Nathan Of Dorchester Famous Sailboat At Sea is a painting by Debbie Nester which was uploaded on December 1st, 2013. 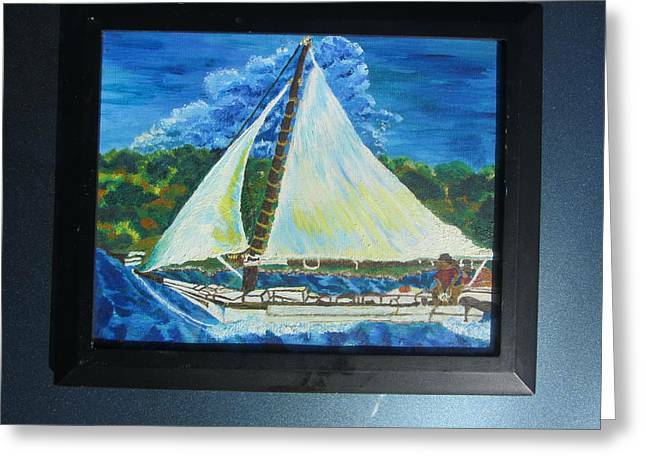 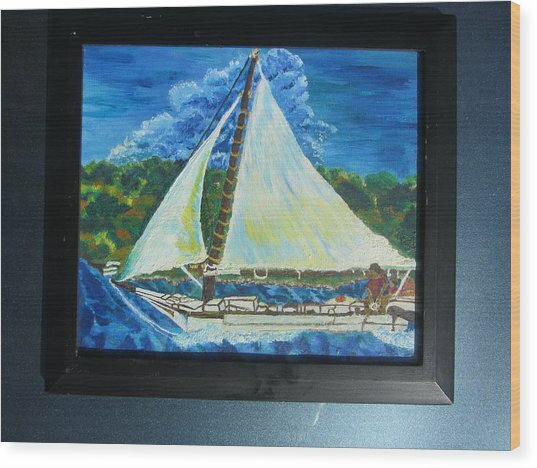 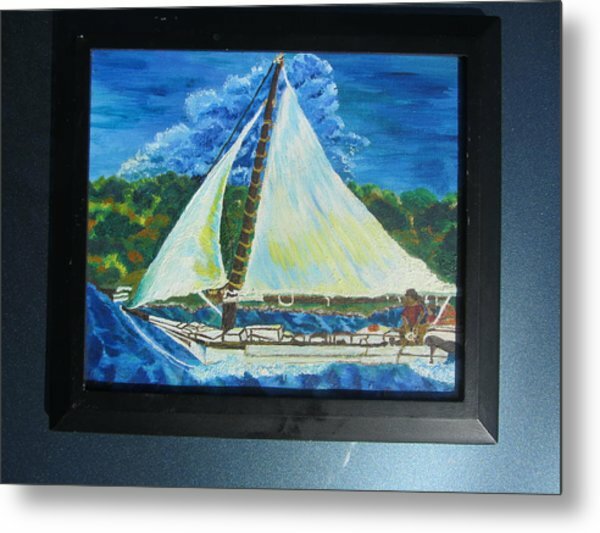 This is the improved, modified Oil Painting of the Famous Sailboat, "Skipjack nathan of Dorchester in a picture Frame. 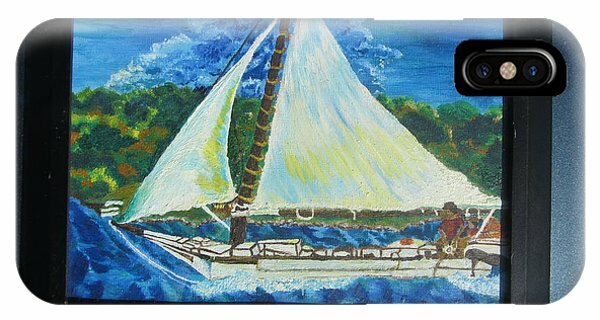 It's a bit off center here, but it make be great for and iPhone Case or Greeting Card until I can get it cropped or put in a larger frame with a border around it. But I wanted to share this improved Fine Art work with you. 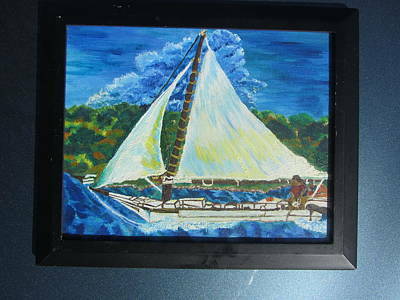 This is an 8 x 10 Oil Painting which is for sale in this frame for 1,000 or for an additional $50 I will put it in a larger frame with a border around it. 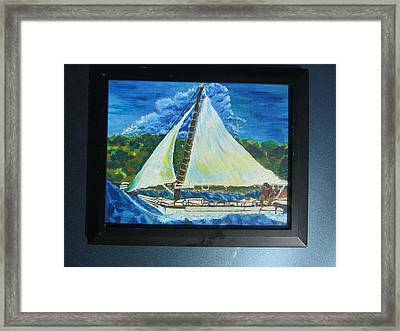 If you order a framed print you can shape it and then fit it in a frame.